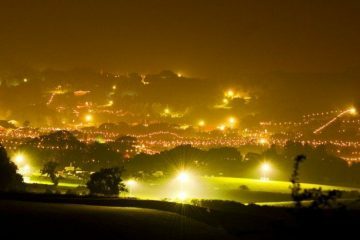 Bestival has announced today (15 December) that it is moving from the Isle of Wight, its home for its 13-year history, to Dorset. 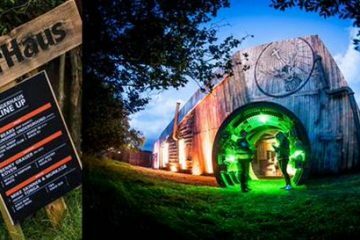 The September festival will take place from 2017 onwards at Lulworth Estate, where its spin-off, children’s festival Camp Bestival, takes place each July. To find out more about what the move means for Bestival, Access spoke to Dave Grindle (below right), operations director at Loud Sound, who has worked at the fest since its inception in 2003. Can you elaborate on what Rob meant by the ‘boring economics’? Dave Grindle (DG): We’ve successfully operated the show on the island for 13 years, and like any show of this size that hasn’t been without its challenges. Rather than the Isle of Wight site being a particular logistical and economical nightmare, moving the show to Lulworth will allow us to streamline our operation across the two shows. 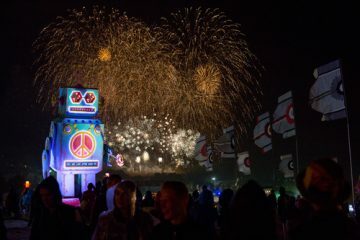 Yes, it will save us money doing two shows on the same land, and that money will be ploughed into making Bestival an even better experience for the festival-loving public. Does consolidating the festival onto one site make your job any easier? DG: We have over 400 acres at Lulworth, which will allow us to deliver two unique shows. 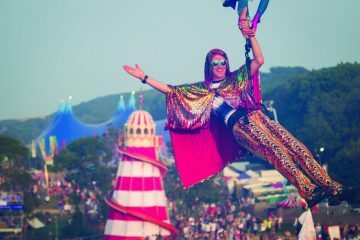 Bestival will be a totally different experience designed for a very different audience. That said, there are advantages to operating two shows on one site and we plan to keep as much kit on-site as possible. The logistical challenge will be transforming the site from one show into another. What benefits will the new site bring? DG: The new site allows us to be even more creative and innovative, with wandering woods, the Jurassic coastline and a grand Castle centrepiece as its inspiration. What is the capacity for the new site, and do you feel optimistic that it will be filled? DG: We have a planning capacity of 40,000 for 2017. With the show launching into a new chapter at a new site and the strong line-up that is due to be announced, yes, we are feeling optimistic. How do you and the team plan to avoid the challenges T in the Park faced when it moved in 2015? DG: We’re in a very different situation here. 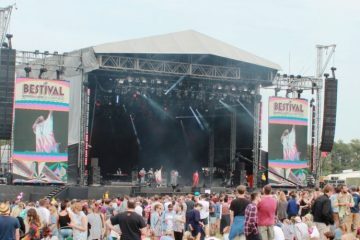 We’ve operated Camp Bestival on this site for 10 years now and have invested in developing the site to suit our needs. While this is a different show, by and large the same principles will apply in delivering Bestival. We have the advantage of strong relationships with Purbeck District Council and all of the agencies locally together, with first-hand knowledge of the site and surrounding area. 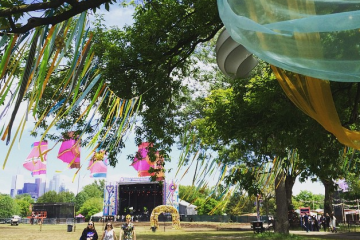 What logistical aspects of the festival will be affected most by the move? DG: The fact that we don’t have to schedule every single truck onto a ferry will be an advantage for us! We have already done the groundwork with the council, police, fire service and other agencies, all of whom are supportive.